Bored of the classic Easter Egg Hunt? Look no further! 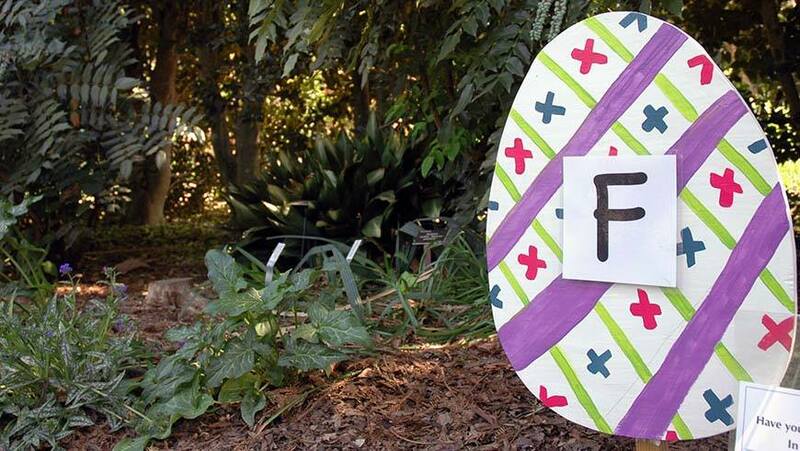 Explore the JC Raulston Arboretum and all of its beautiful gardens while looking for brightly painted wooden eggs hidden throughout! Pick up a worksheet from the Visitor Center, collect the letters painted on the eggs, unscramble, and tell the staff the secret word to receive a small prize! This is a fun (and free!) family-friendly outing for people of all ages… so grab your sense of adventure and thinking cap and head on over! 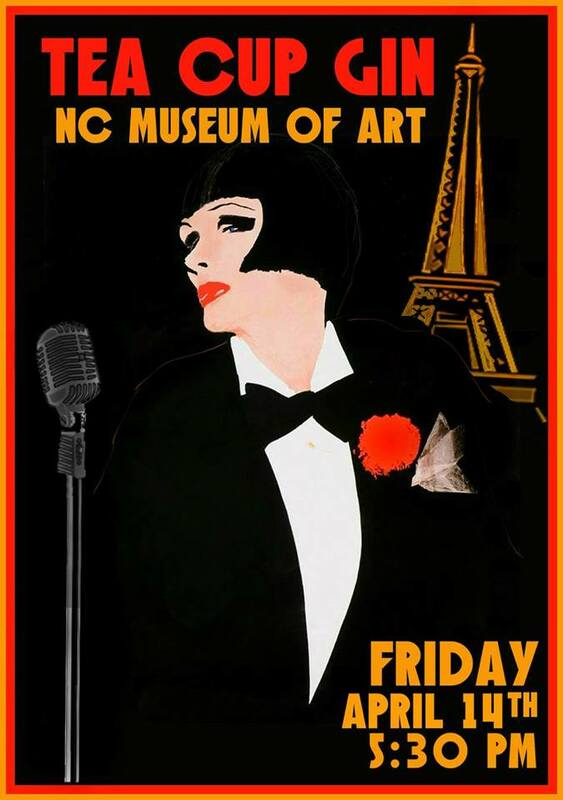 Head over to the North Carolina Museum of Art for an evening of live music and art exhibits. Share small plates with friends, wander the galleries, and relax with a glass of wine as you listen to Tea Cup Gin, live and unplugged. This free event is perfect for an evening out with the girlfriends, or a getaway with your significant other! Learn more here. Looking for a great laugh and interactive theater? Come for this one night show at The Cary Theatre. Watch 11 short (like less-than-3-minutes-short) original North Carolina plays, as they compete to be voted the best! YOU in the audience vote for your top 6, who will come out again for a second play in Act 2! Finally, vote for the winner who will receive $100 and the title of King (or Queen!) 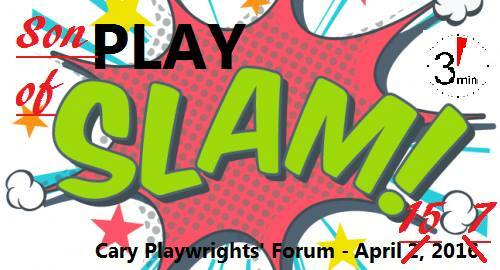 of PlaySlam! 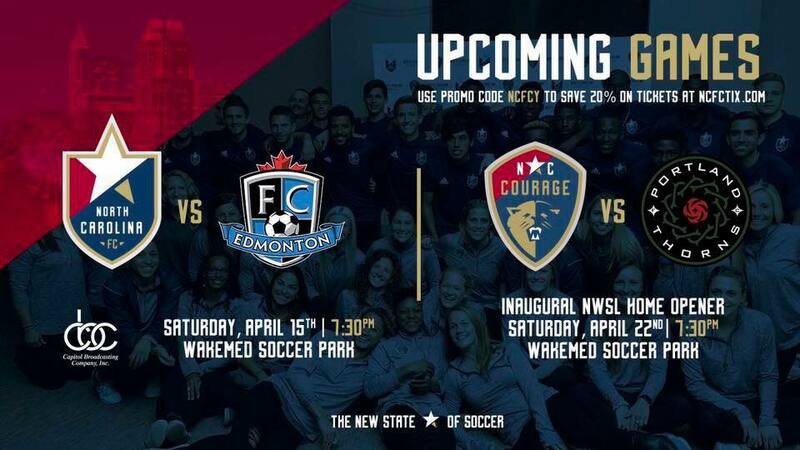 Come support the North Carolina Football Club (FC) as they take on FC Edmonton in one of their first home soccer games! Taking place at WakeMed Soccer Park at 7:30pm, snag your tickets now for as little as $16! Or check out their full schedule here to catch the next game!